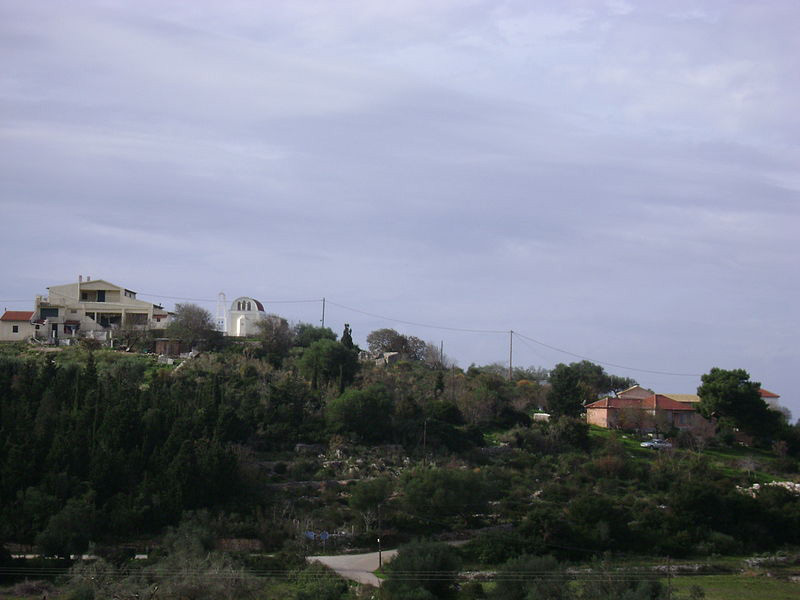 Chalikeri of Erissos is a small village, situated 80 meters above sea level and has 39 permanent residents. 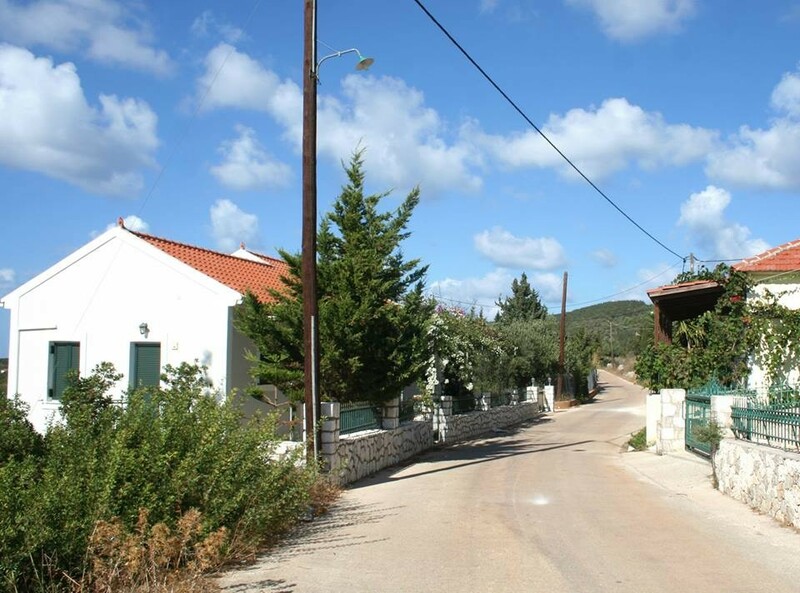 It belongs to the traditional villages of Kefalonia and is located on its northwestern edge, on the side of the Ionian Sea. 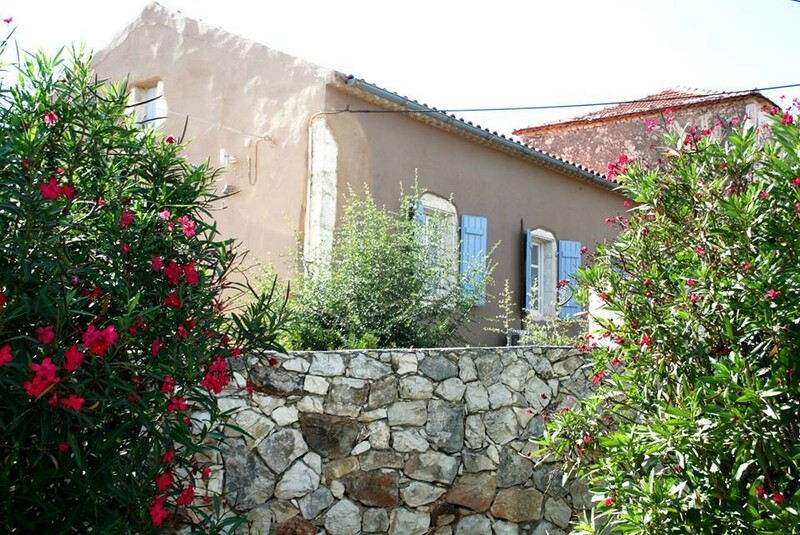 It is located near Kefalonia, one of the most popular points of Kefalonia and also very close to Assos, with its beautiful Venetian castle and the spectacular peninsula. 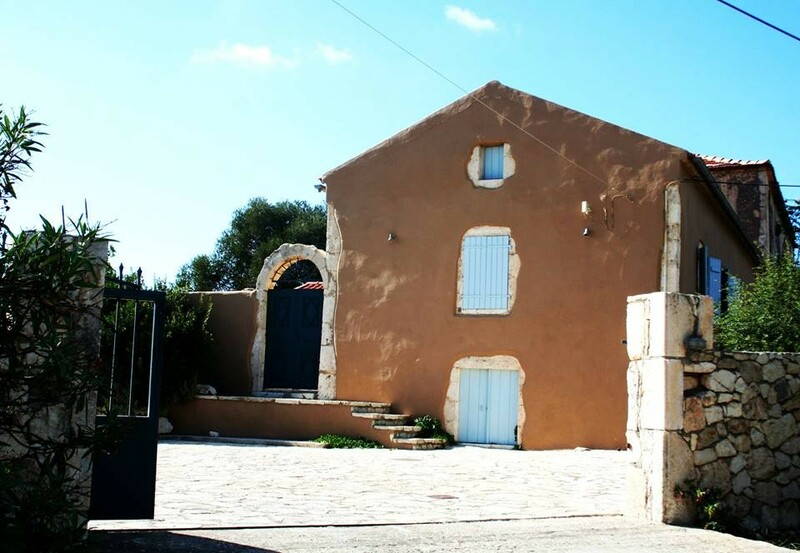 Near to Chalikieri is also the village Antipata, which has been evolved into a center of the region, but also the villages Tzamarelata and Magganos. Nearby, is one of the most beautiful beaches of Erissos, the Holy Jerusalem; where according to legend has died the founder of Fiskardo, the Norman Crusader Guiscard. In recent years, Chalikieri has been developed quite popular and has infrastructures to accommodate many visitors, especially during the summer months, that village ‘alive’ again. The convenience with which it is associated with some of the most touristic places of the island, make more and more to prefer it.